It is not certain how these pressures - alone and in combination - affect marine species and ecosystems because the Arctic's complexity and size make it difficult to detect and attribute changes in marine biodiversity. In addition, existing marine monitoring efforts are not connected on a circumpolar scale, which limits the ability to efficiently make effective management decisions. The Circumpolar Biodiversity Monitoring Program (CBMP) is working with partners across the Arctic to harmonize and enhance long-term marine monitoring efforts. These efforts are led by a Marine Steering Group with expertise from six Marine Expert Networks. 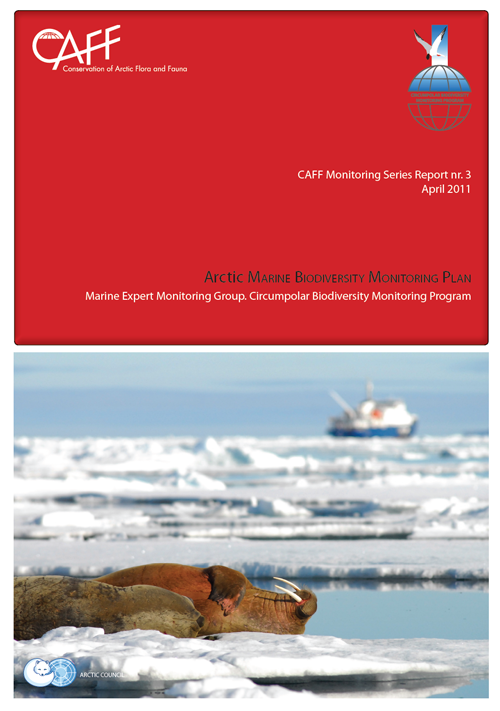 In April 2011, these scientists and community experts released the Arctic Marine Biodiversity Monitoring Plan, an agreement between six Arctic coastal nations and many national, regional, Indigenous and academic organizations on how to monitor Arctic marine ecosystems. 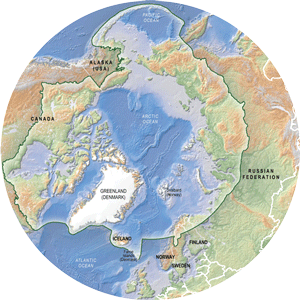 The Plan has been endorsed by Senior Arctic Officials of the Arctic Council. Implementation is underway. This coordinated approach will facilitate more powerful and cost-effective assessments through the generation of, and access to, improved circumpolar datasets.